WATCH: EA E3 2016 Press Conference LIVE Stream | Nerd Much? Happy E3 2016, everyone! And with another year of E3, we’re expecting some major bombs to come during the week’s conferences. Today’s live press events include EA and Bethesda, and we have a team at those events (as well as some covering from their workstations at home) to bring you the latest and greatest news from both. 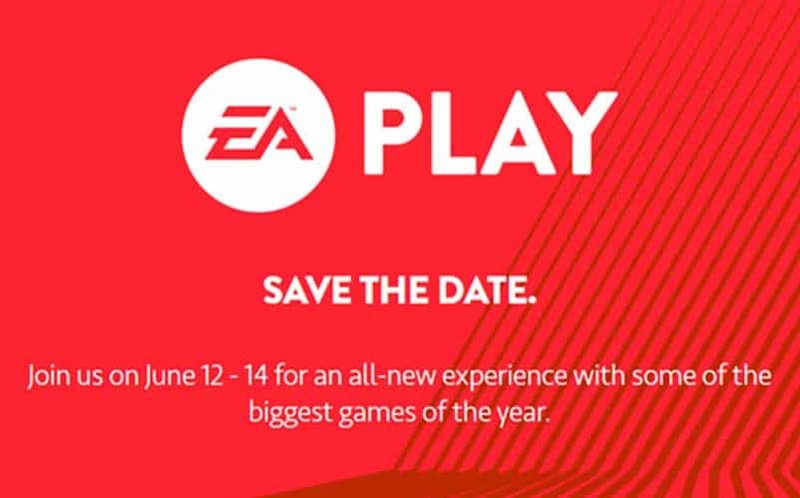 The EA Live E3 2016 press conference will start today, June 12, at 4PM EST/1PM PST here in the U.S., and 9 PM in the U.K. You can watch the EA Live presser event via the YouTube link above, or on EA’s official Twitch Channel. The event will be streamed live from the Novo at LA Live. There’s no telling what Electronic Arts is going to announce, but we’re expecting some major announcements including Skate 4, some Star Wars games (including Battlefront 2), and a huge bomb about EA Access adding new publishers into the mix for a premium price. Of course, we’ll be seeing the latest EA Sports games, and it’s likely that we’ll see some Battlefield 1 news revealed, including (hopefully) some sweet, sweet multiplayer action. (Seriously, if EA doesn’t announce a Skate 4, I’m rioting). So, tune in to this post at 4PM EST/1PM PST to watch the live stream with us here at Nerd Much — we’d appreciate the company. We’ll keep you posted on all of the announcements at E3 2016 trailers, so stay tuned to our Twitter feed for the latest.